Ready to get rid of the wrinkles in your forehead? Tired of having lines up there? Done with lines across the bridge of your nose? Dr. Debra Stafford can permanently erase these lines with a brow lift. Reshape your eyebrows. Add a curve to that straight line. Lift them above your eyes. It’s your face and you have the right to change it as you see fit. This surgical procedure delivers permanent results. No need to come back every six months for more injections. Minimal incisions reduce the chance of scarring and are hidden as well. 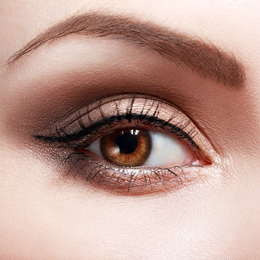 Many people also consider eyelid surgery along with a brow lift. The combination reshapes your face to give you the look you have always wanted.